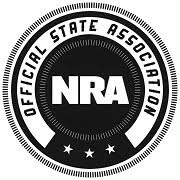 The National Rifle Association has announced that the next NRA Carry Guard Expo will take place Sept. 14-16, 2018, at the Greater Richmond Convention Center. The NRA Carry Guard Expo is a three-day educational and interactive experience dedicated to individuals interested in increasing their knowledge and skills of personal protection, concealed carry and home defense. This event will equip novices and experts alike with the products, skills, knowledge and mindset necessary to be prepared to respond when a threat arises. The NRA Carry Guard Expo’s exhibit hall will feature leading firearm and accessory companies showcasing their most advanced guns and gear designed for self-defense and concealed carry. The expo will also conduct a live product demo show in which concealment clothing and gear designed for men and women will be modeled. 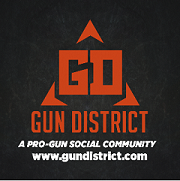 Visitors can attend more than 120 seminars and workshops featuring the best personal protection and concealed carry practices taught and demonstrated by leading experts and instructors from across the country, including NRA Carry Guard, the nation’s most comprehensive coverage and training for those who carry a gun. The NRA Carry Guard Expo is the firearms education event of the year. Seminar topics will include Emergency Preparedness, How to Interact with Law Enforcement while Carrying, Handgun Fit & Function for Women, Perfecting Practice on the Range and at Home, The Concealed Carry Lifestyle, Making Your Own First Aid Kit, Creating a Home Defense Plan and many more. 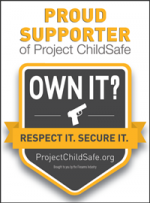 To learn more about the NRA Carry Guard Expo, visit the event website at www.nracarryguardexpo.com. Check back regularly to view updates on announcements, training opportunities, and seminars scheduled for the event. 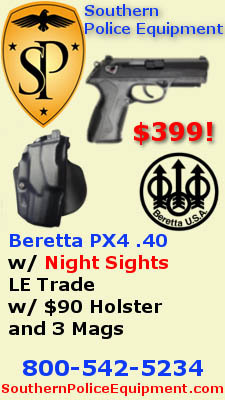 Learn more about NRA Carry Guard by visiting www.nracarryguard.com.